Kane appeared to throw his head towards the Chelsea defender during the first half at Stamford Bridge. 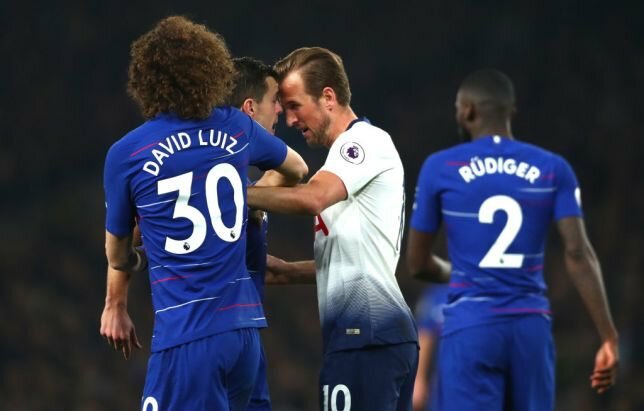 The Spurs star seemed to avoid making contact while the Chelsea defender did not make a meal of the incident. 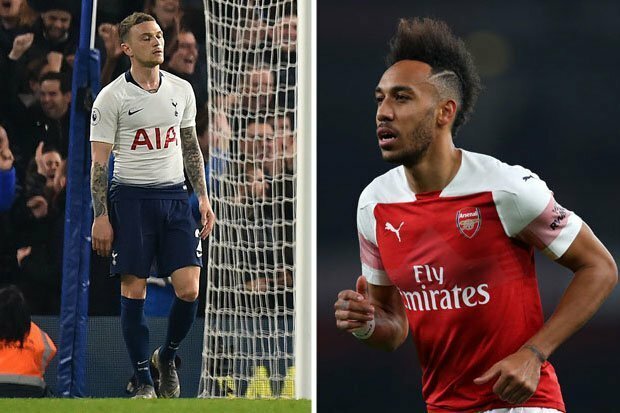 Arsenal face Spurs on Saturday in one of the biggest matches of the season. Given the number of options at his disposal with several burgeoning performers and tactical varieties, trying to predict what Unai Emery will do is futile. Arsenal dispatched Bournemouth on Wednesday night in an exhilarating attacking performance, while also using a different formation to that which dominated Southampton just three days prior. With a crucial game against Tottenham Hotspur coming up on Saturday, the tactical flexibility of Unai Emery makes it almost impossible to make a guess at how he will set up. Arsenal’s fixture against Spurs on Saturday is one of the most significant derbies in recent history. A win, and the Gunners are suddenly in the race for third place, something that seemed totally inconceivable just a week ago. Lose though, and they are once again on the back foot in the race for the top four. Therefore, it is vital Emery gets his selection right. 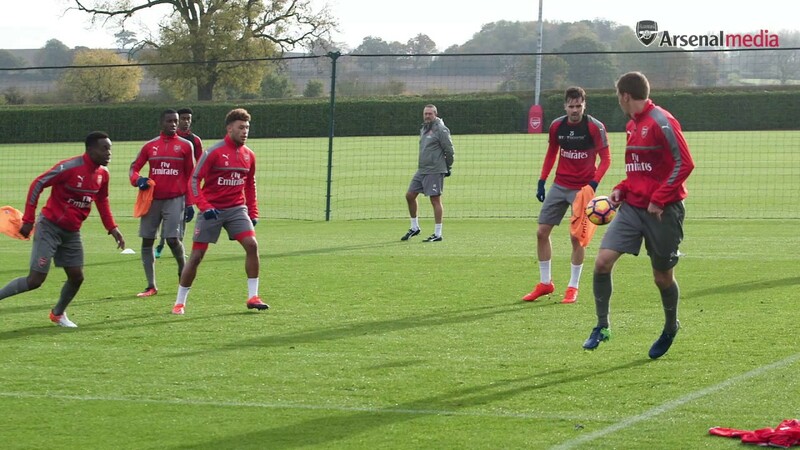 All season, the 3-5-2 or 3-4-3 has left Arsenal lacking control in the middle of the park thanks to having only two central midfielders. But in an away game against a dangerous if slightly out-of-form Spurs team, perhaps the defensive solidity and ability to break with wing-backs could be effective. Having said that, the 4-4-2 diamond yielded excellent performances in both the win over Chelsea and the second-half demolition of Spurs last calendar year. The return to fitness, form and favour of Mesut Ozil throws up further intrigue and, while Ozil has floundered in numerous big games in the past, the temptation to start him while he is in such glittering form might be too much to deny.